Personal vs. Pocket Planning – Plan. Adventure. Live. 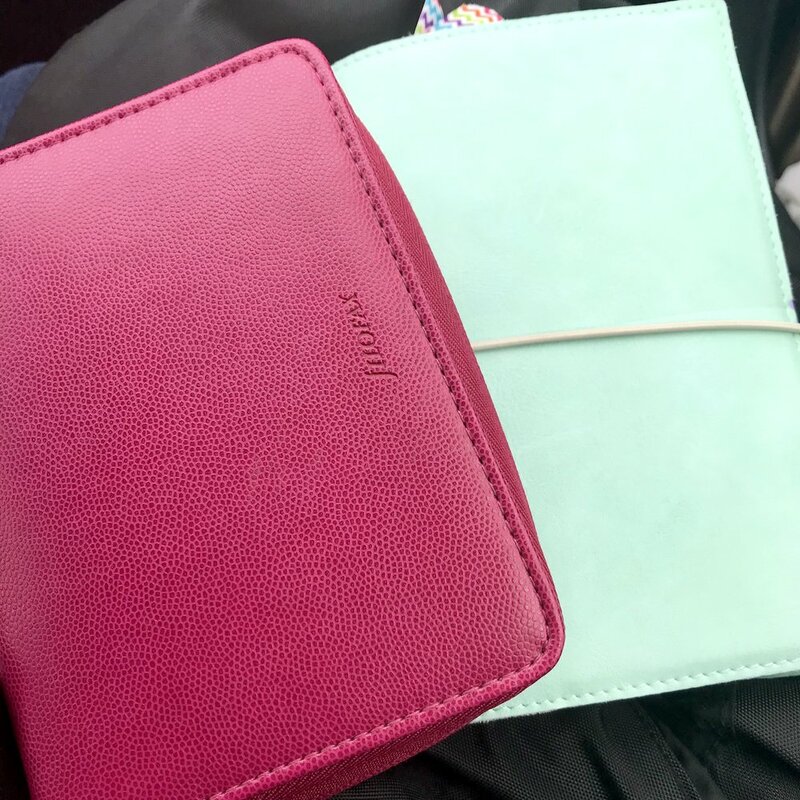 If you have been following me on Instagram, then you may have noticed that I am back in my pocket Filofax Malden. 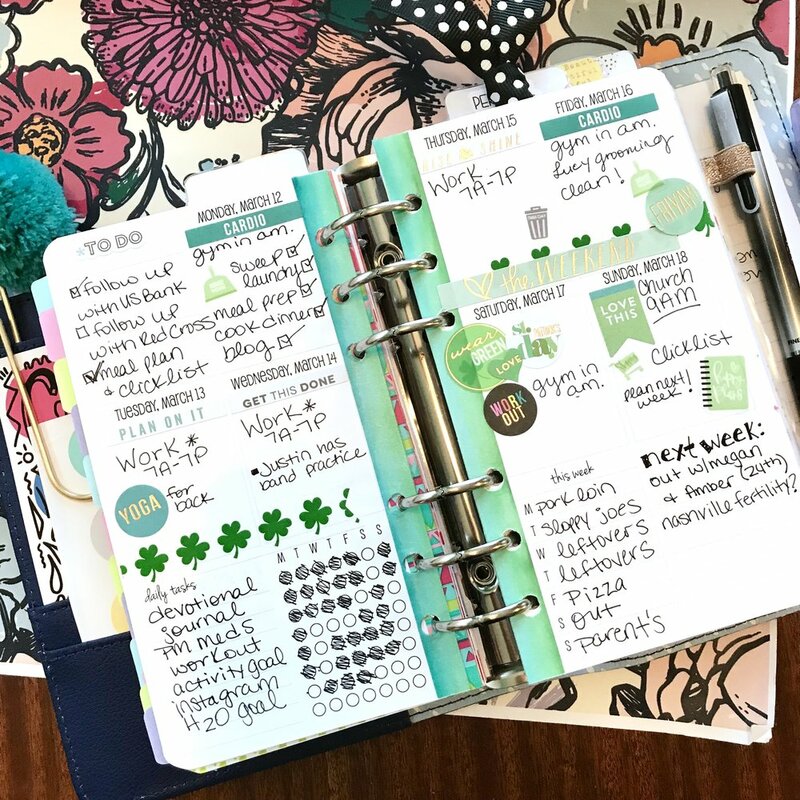 I have had a severe case of planner FOMO, seeing all of the beautiful, tiny, pocket planners on Instagram and I have been wanting to give it another chance. I know it’s not for everyone, and honestly I have been so addicted to my personal size planners, that I didn’t think I could make it work for me. Only time will tell! Today, I decided to work on a pros and cons list (because planner girls love lists, obviously). If you are on the fence between pocket and personal, then keep reading, and hopefully I can help you make a decision. At the end of the day, it comes down to what you are looking for in a planner and what your specific needs are. What I consider a con, you may not. This list is based on my own personal opinion. 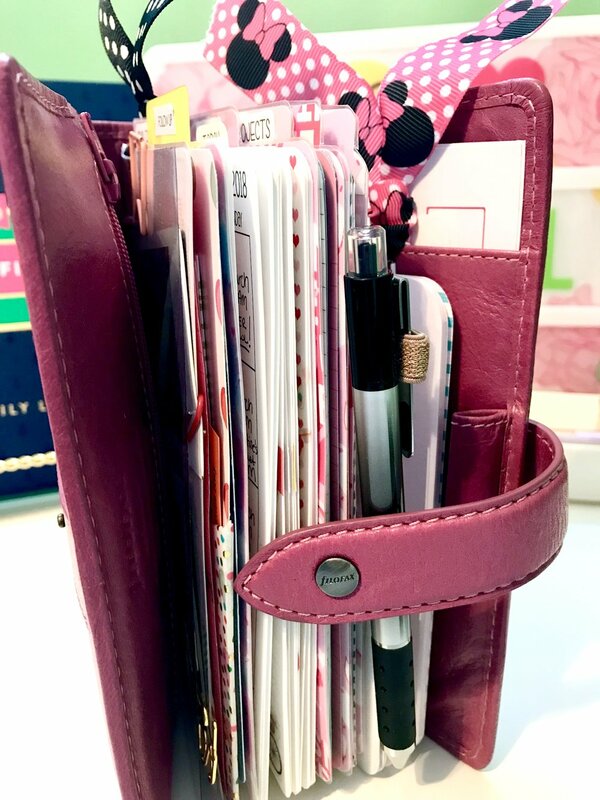 However, I know there are many planner girls, like me, that really love the size of the pocket, yet struggle with having less room. Right now, I am trying out a pocket size again, and so far I am loving it. The portability is amazing and I like the fact that I have to be more functional in my planning. I do miss my stickers though and I will be trying to incorporate them more. 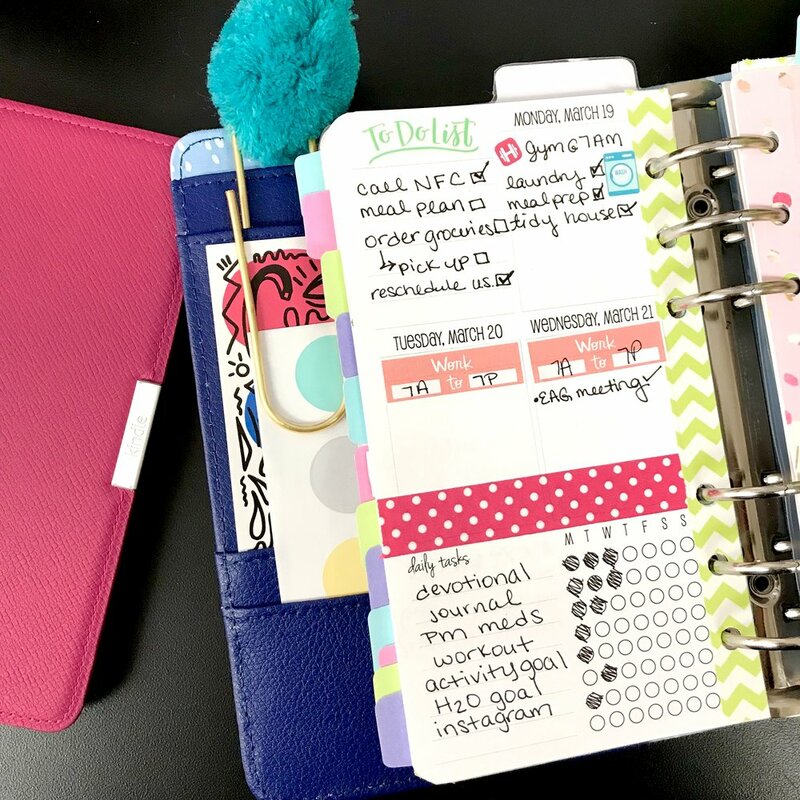 What size planner are you currently using? Pocket, Personal, or maybe even larger? Let me know!